FIRST DEPOSIT BONUS UP TO $100. Create your free account now. It's fast and easy. Pick a deposit method. Claim your 100% Bonus. PalaBingoUSA.com features your favorite games. 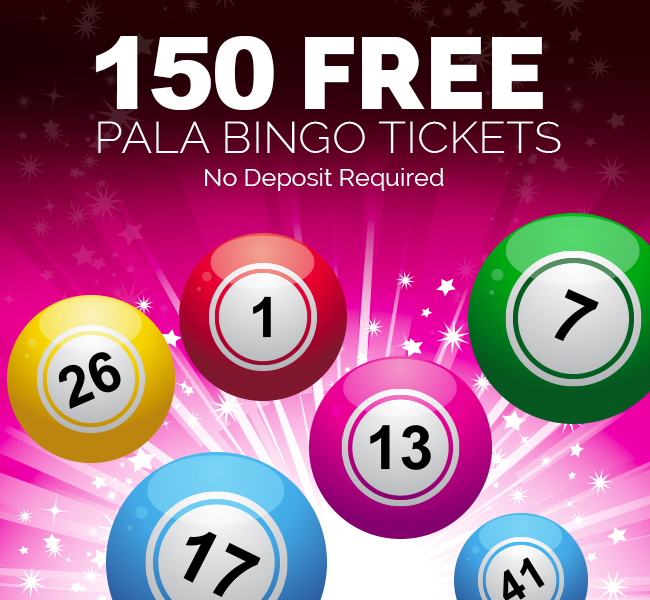 SIGN UP Create your account now and get 100 FREE Pala Bingo Tickets. DEPOSIT Pick your deposit method. Get a 100% Bonus Match Today. PLAY PalaBingoUSA.com features your favorite games. Why choose PalaBingoUSA.com for online bingo? Join our online Bingo family and start the fun today! If you’re looking for online bingo sites – look no further! Through a partnership with Borgata Hotel Casino and Spa, PalaBingoUSA.com is made available in New Jersey! We bring your online bingo experience to life with our vibrant online community and valuable promotions! Sign up today for exciting online bingo action in New Jersey where you can win real money! Playing bingo online for money has never been so accessible or exciting. What could be better than winning real cash from the comfort of your own home or anywhere else in New Jersey? 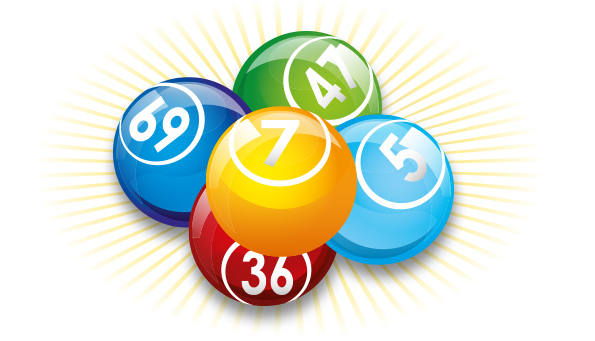 Winning real cash online is what makes an online bingo hall, such as PalaBingoUSA.com, so dynamic and rewarding. Take advantage of lucrative promotions and our various bingo jackpot opportunities playing 90-ball bingo in New Jersey. Before you get started with our free registration, make sure to check out our Welcome Package no-deposit bonus offer to gain $40 in FREE bonus money! PalaBingoUSA.com is a premier online bingo website that also offers a variety of bingo jackpots and bingo offers to reward players with real cash prizes. Make sure to check back frequently for our deposit bonuses and bingo jackpot promotions. 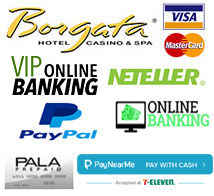 PalaBingoUSA.com boasts several safe and secure deposit methods for all online bingo players. Before getting started, take advantage of our sign-up bonus for all new 90-ball bingo players. Also, make sure to read about the various deposit methods through your bank, credit card, or other payment methods. Win real money with the confidence that PalaBingoUSA.com is authorized and regulated by the New Jersey Division of Gaming Enforcement . Come play online bingo for real money! 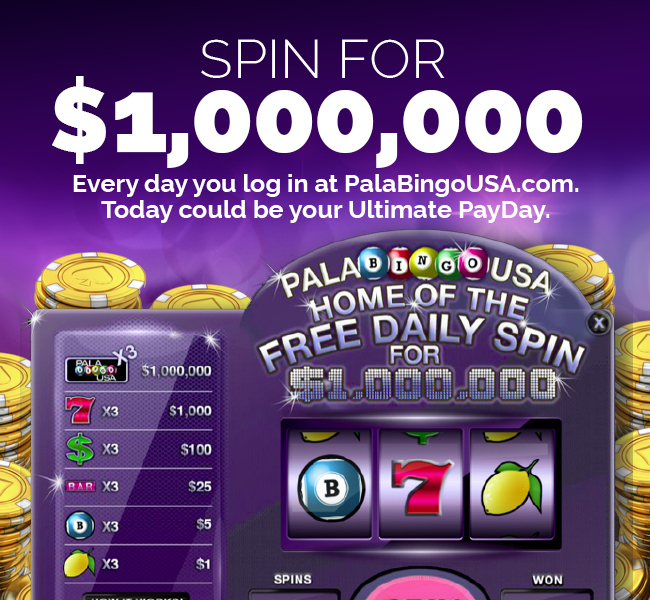 PalaBingoUSA.com is legal and authorized by the New Jersey Division of Gaming Enforcement as an internet gaming operator in accordance with the Casino Control Act N.J.S.A. 5: 12-1 and its implementing regulations. 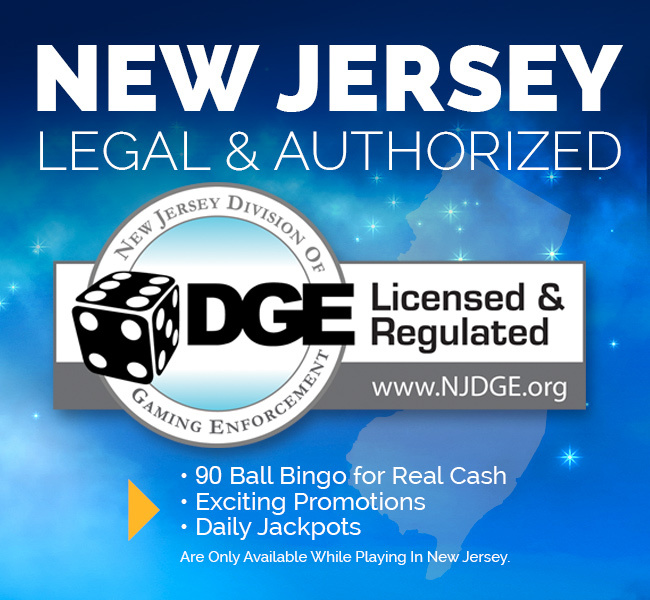 Our games are tested by the New Jersey Division of Gaming Enforcement. Only players 21 and over are permitted to play our games. If you or someone you know has a gambling problem, call 1-800 GAMBLER.